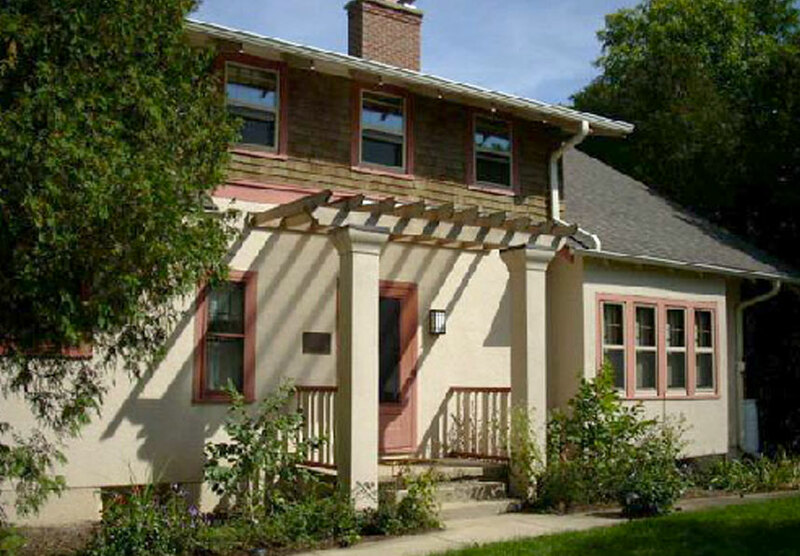 This is a 1913 historic bungalow located on the far west side of Madison, WI. 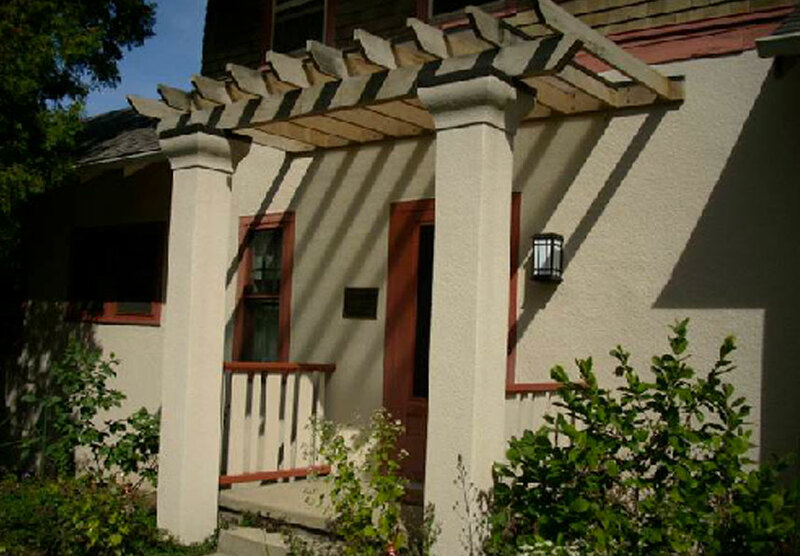 Kessenich designed reinstated pergola details, exterior railing details, new deck and railings for garage roof. 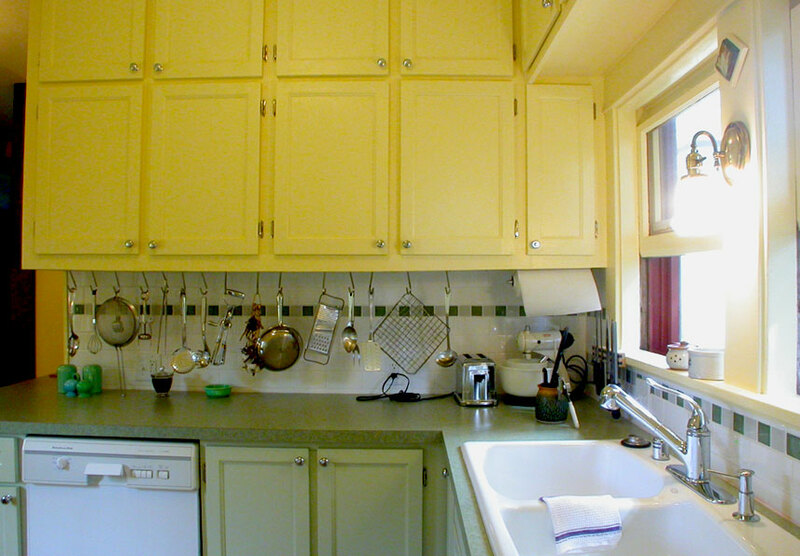 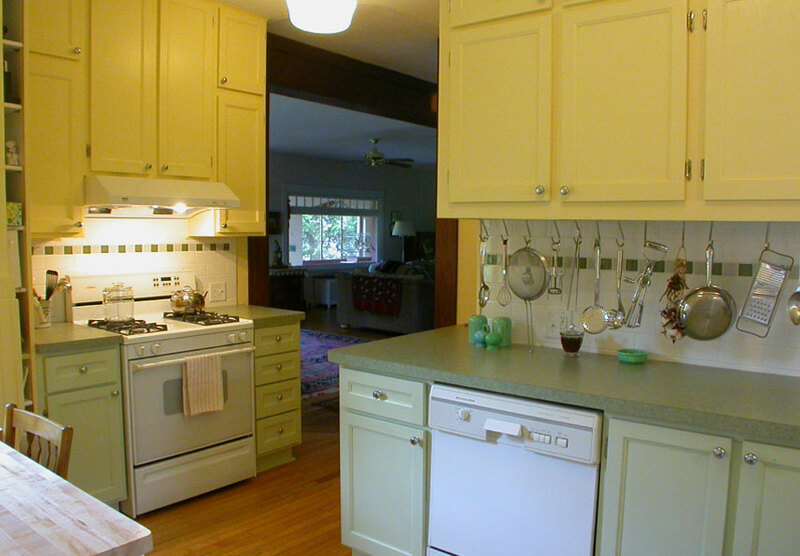 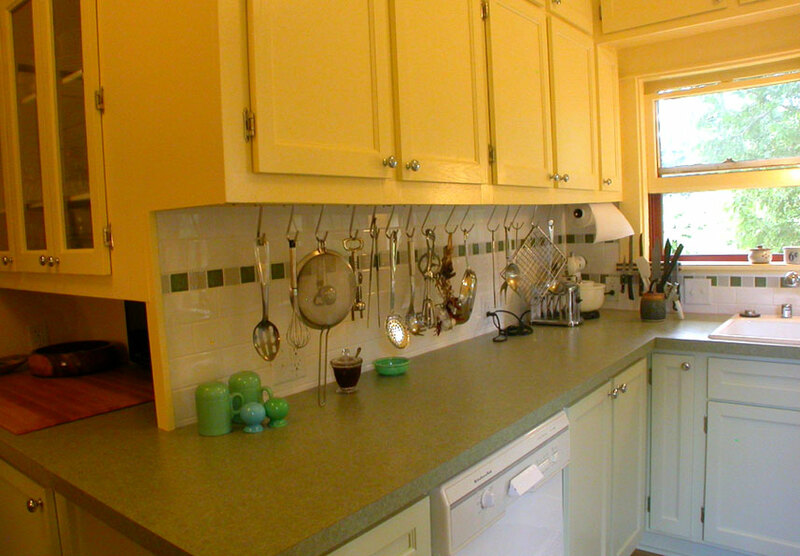 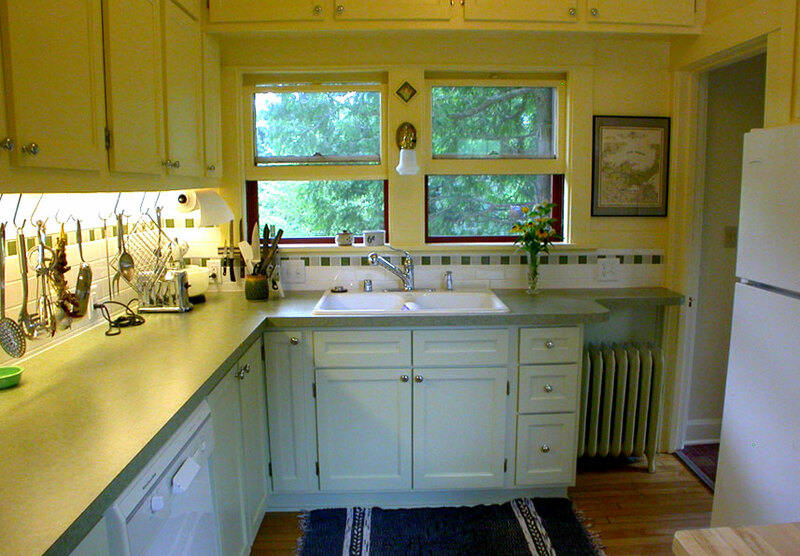 She also created new design for 1960’s kitchen to return closer to period of house. 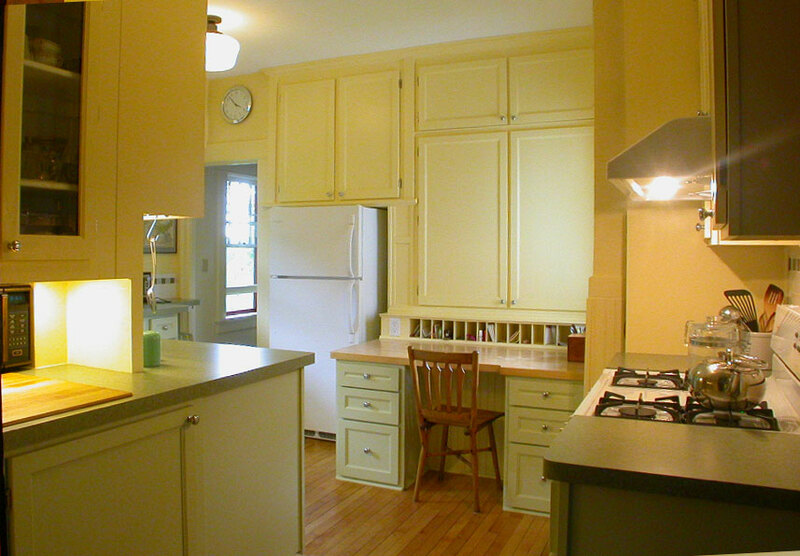 Created new kitchen floor layout, cabinet elevations and lighting/electrical plan. 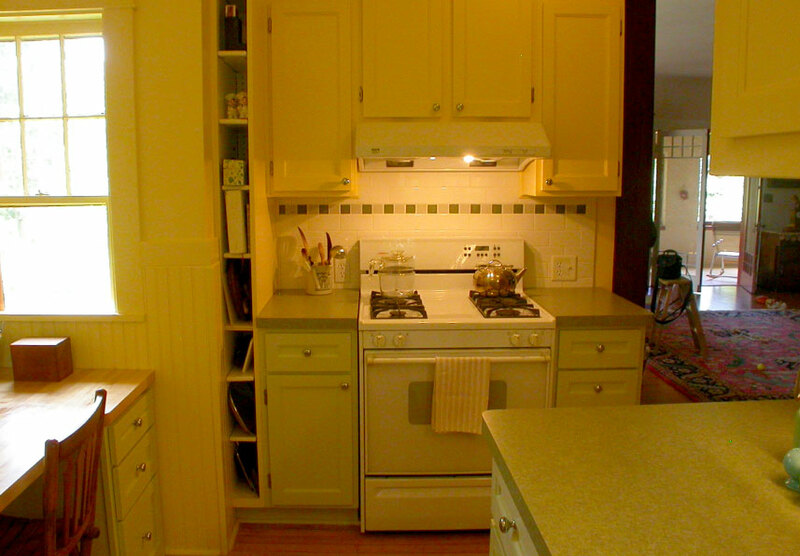 She also assisted client in bidding, and selecting exterior and interior finishes and fixtures. 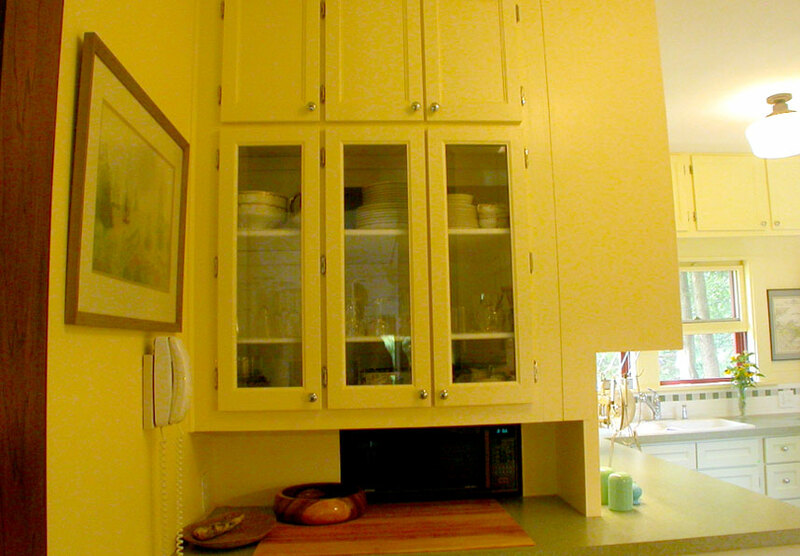 Structural engineering by Architecture Network, General contracting by Associated Housewrights (exterior) and Steve Albert (interior).